This season while you are busy popping things in the oven, there is a way to get a delicious, creamy and delightful Eggnog Cheesecake on the table, no-bake style. 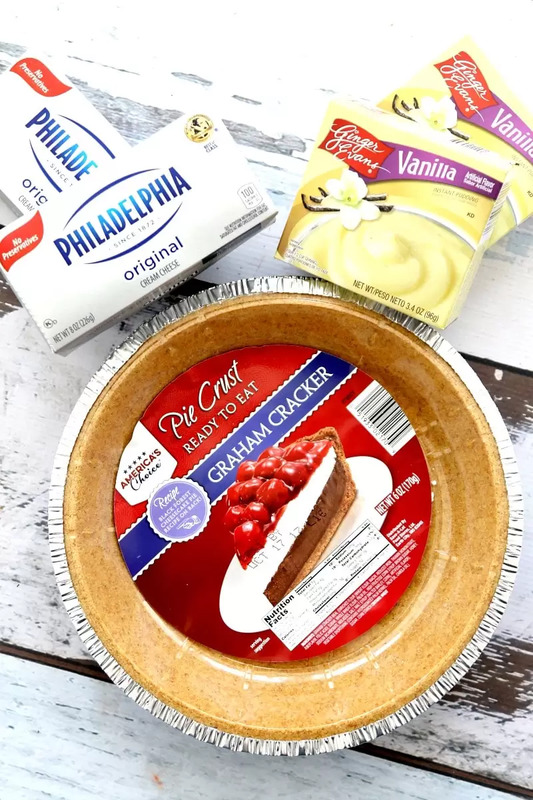 This simple recipe incorporates vanilla pudding, cream cheese and whipped cream into a no bake crust that sets quickly for any party you are going to or hosting. If you have never had a No Bake Eggnog Cheesecake, you are going to be wowed at how much it’s a restaurant quality dessert with almost no work and no oven time. 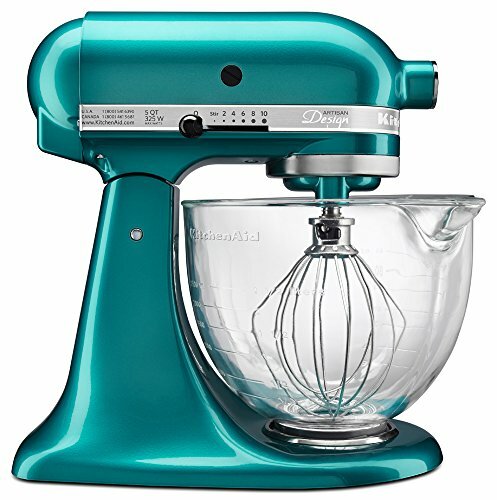 If you can mix (or turn on a mixer), you can impress and enjoy! And if you love desserts as much as I do, you must also add this Christmas Crack recipe to your list this season. 5 pounds this Christmas, HERE. I. COME. This recipe was supported by Save-A-Lot, where I can grab low-cost products that won’t break the bank while I overcook this holiday! You can also sign up for the Save-A-Lot Smart Shopper Club to get the latest specials delivered weekly to your inbox as well as other recipes for your table! Find the closest store near you here. To get started on this recipe, you have to make your pudding. Now add your eggnog and pudding and beat on low until the mixture is complete, approximately 3-4 minutes. 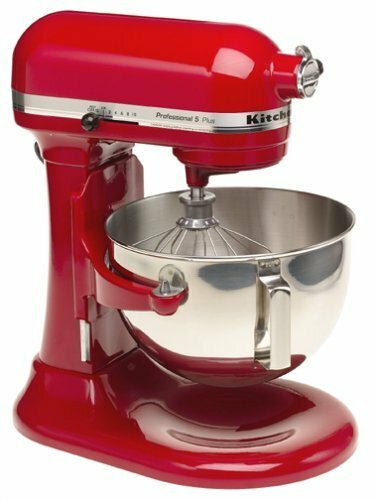 Add whipped topping and cream cheese. Mix until complete mixed, this took a little bit of time- about 8 minutes. Just a pinch of cinnamon and nutmeg for some holiday space. 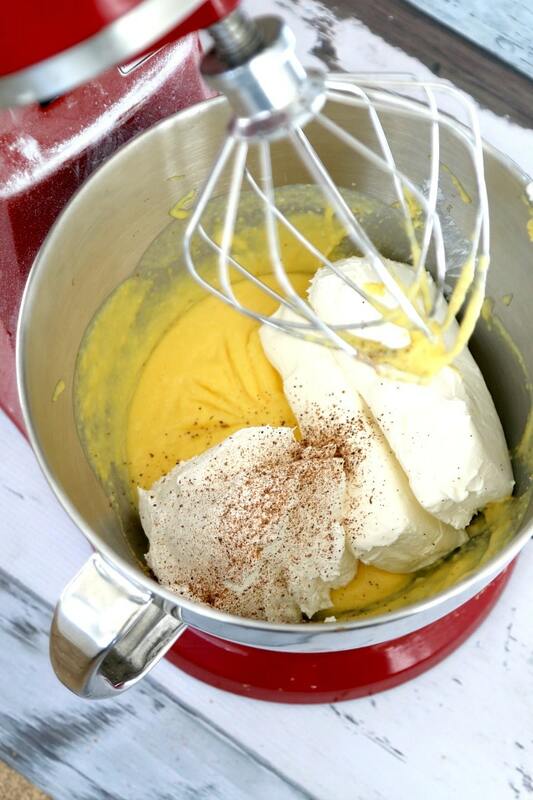 Your mixture should be thick and stick to the spoon when it’s done mixing. Layer your mixture into the crust. Put your cheesecake in the fridge for 2-3 hours to set completely. Eggnog Cheesecake Recipe | No Bake, No Time at All! 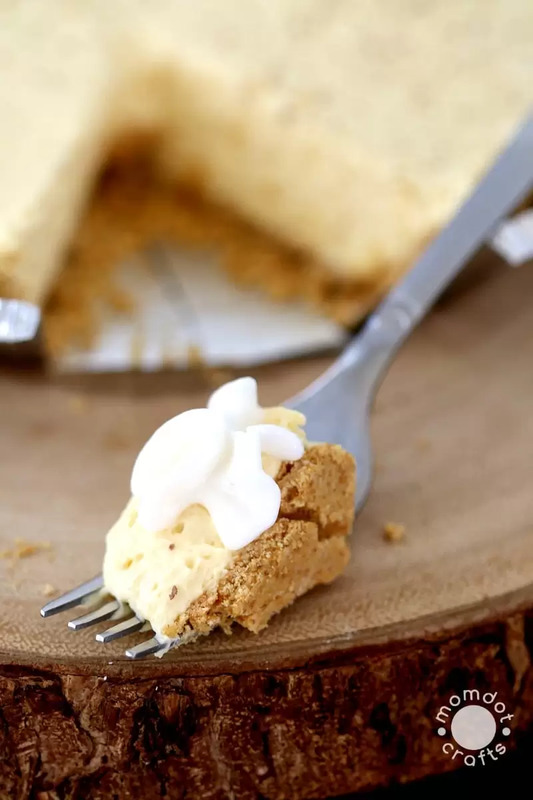 No Bake Eggnog Cheesecake is a perfect way to bring in a new year. 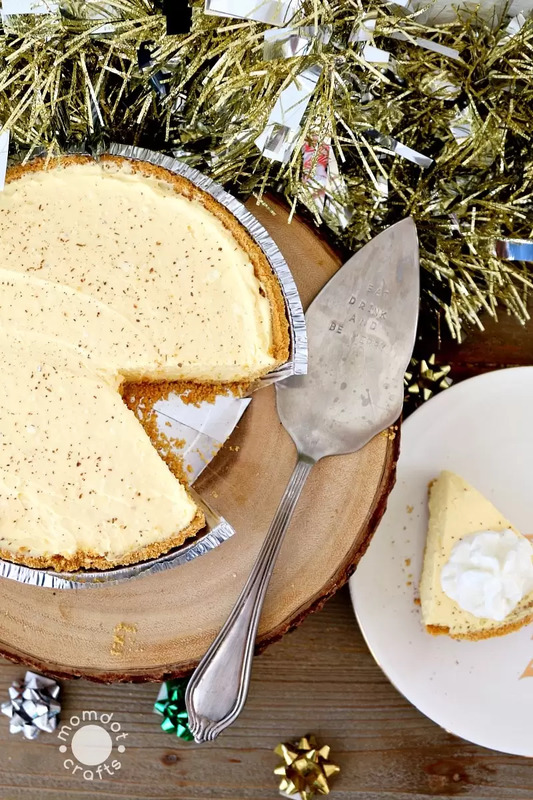 With a delicious familiar eggnog taste and no time in the kitchen at all, this how to make eggnog cheesecake recipe is a simple preparation that will get you from the kitchen to eating dessert in no time. 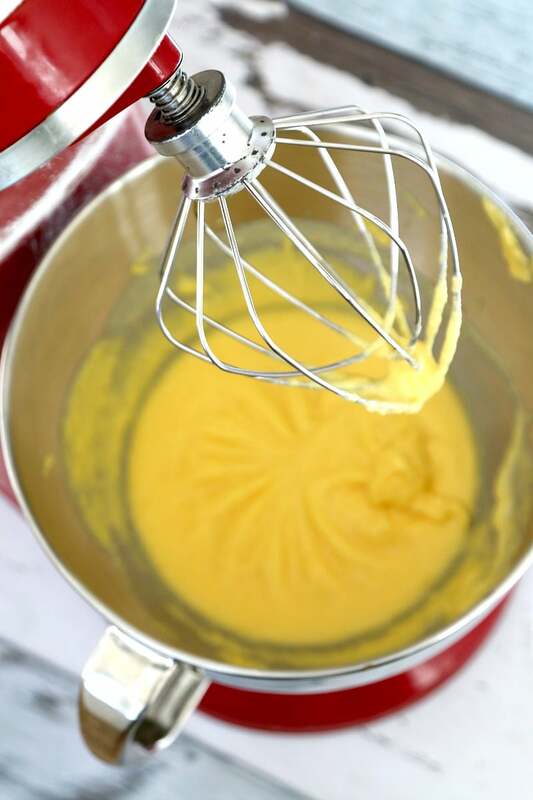 Your mixture should be thick and stick to the spoon when it's done mixing. **Want to change the flavor? Try white chocolate instead of vanilla pudding! You could also easily make this recipe into mini eggnog cheesecakes or serve in a mason jar like I did with the Strawberry Pretzel Dessert! And because I purchased at Save-A-Lot, the ingredients were very wallet friendly making each cheesecake I made less than purchasing them- all while being homemade! At Save-A-Lot, we keep our customer’s budget in mind by offering up to 40% lower prices than conventional grocery stores. We’re proud to offer fresh cut meat in-store everyday, quality fresh produce, and our exclusive brands at every day low prices. Great Food: We procure, distribute and market a carefully selected assortment of high-quality food and household needs, emphasizing our own exclusive brands. 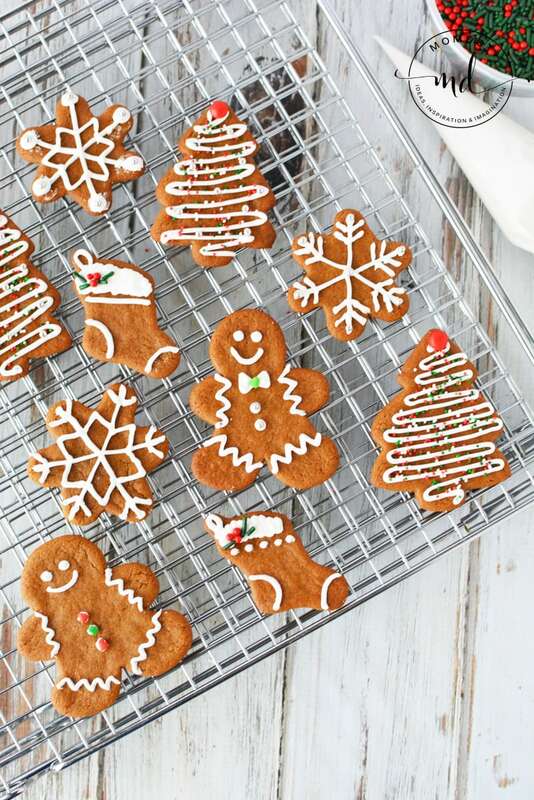 Easy Gingerbread Cookie Recipe – Nothing says adorable like Gingerbread men but making them can sometimes be a hassle. Get our fool proof perfect recipe that will supply you with perfect Gingerbread Men this season. 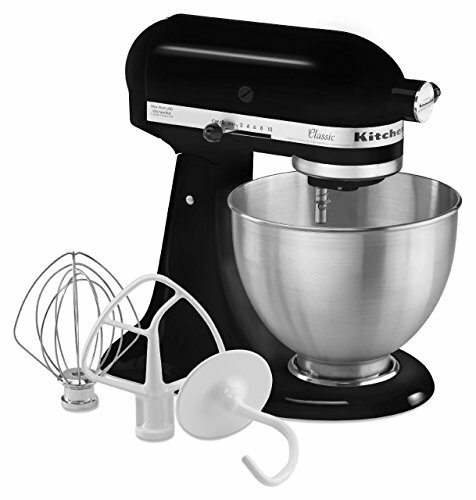 Just bake, then decorate, a perfect way to spend Christmas Eve with your family.